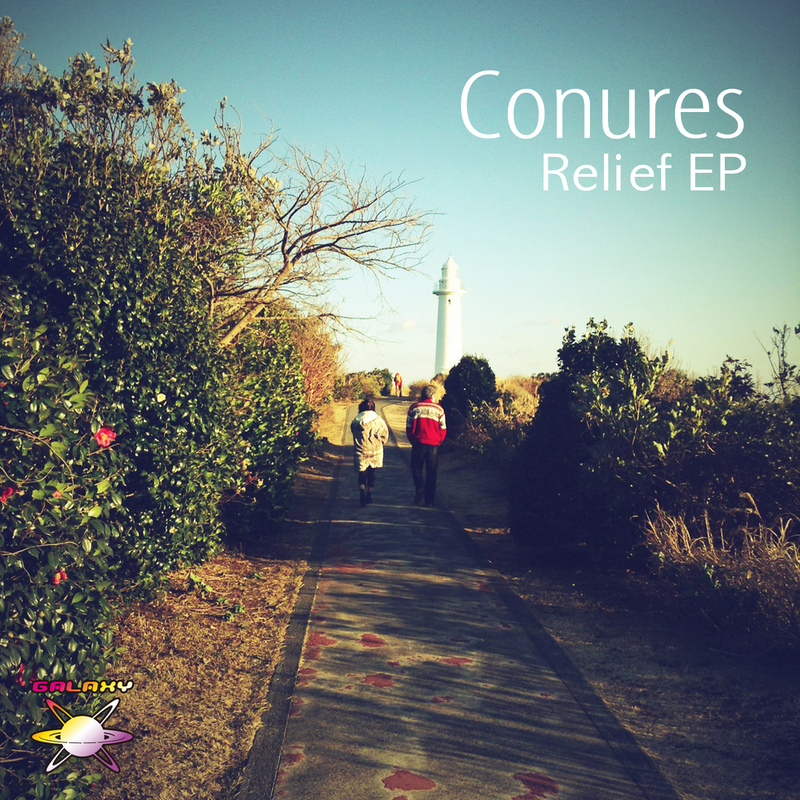 The 58th release of GALAXY RECZ is 「Relief」 by Conures. Conures is an alias of Nobuyuki Tokunaga. 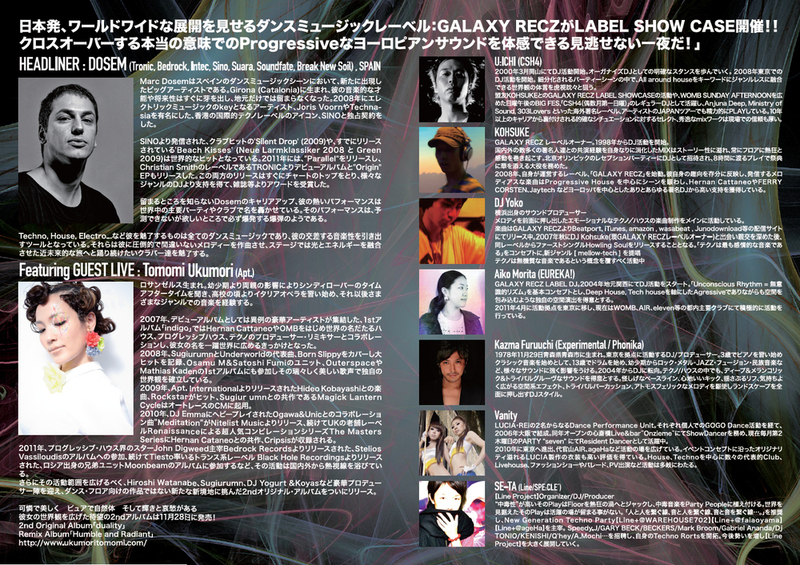 「Relief」 is Electronica Track which has deep emotion & anacatesthesia melody. 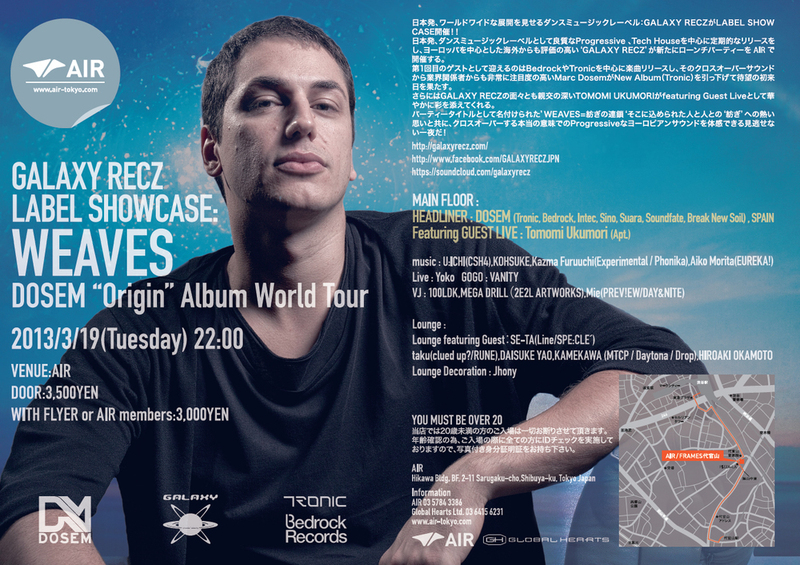 「Deep Distance」 is Deep Progressive Track which has heavy bass & strong drum. One for the sunset moments. I can’t use it on my set because I do not have chill out set.. But I support this EP because I like both tracks! get your name on the guest list this party!! 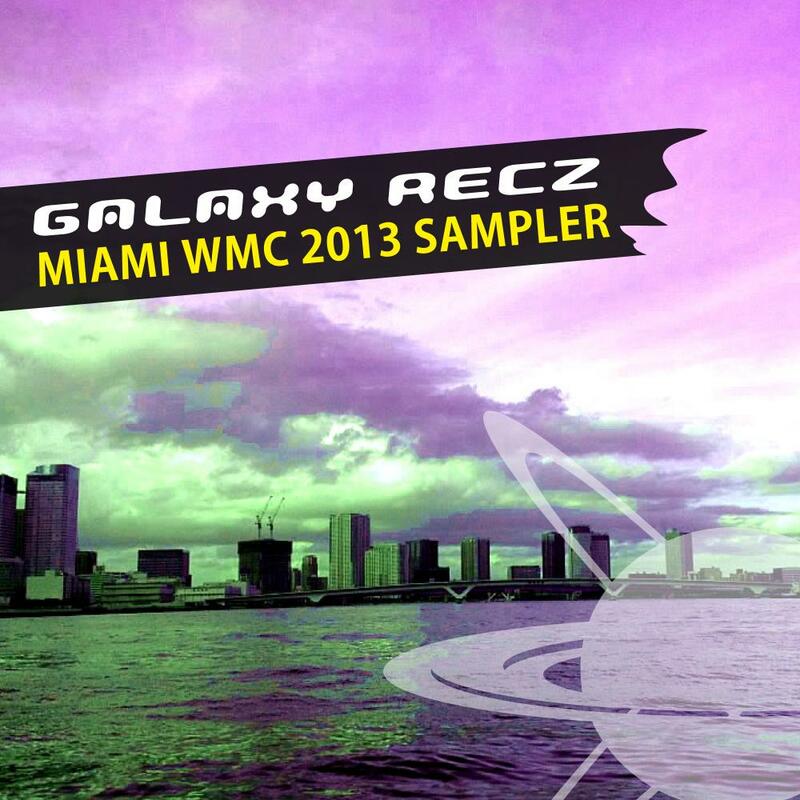 The 57th release of GALAXY RECZ is compilation album for Winter Music Conference 2013!! This album features nine Japanese artists and ten tracks. GR8 SAMPLER!! ALL TRAX R HOT!!! Nice package!! All tracks are really great! But especially Transire is best for me! More classy dance music for the melodic floors. Kiss You Once Again for the pumping moments. Great EP! Tomoyuki Sakakida’s Snon for me. Thanks! Amazing compilation !!!! will play ! !